Wayne has a Masters in Biblical Studies, B.S. in Criminal Justice with a double minor in Behavioral Psychology and Sociology. For 20 years Wayne and his wife Terri have lived in what is now Johns Creek, Georgia which Wayne was instrumental as one of the Co-Founders of the City of Johns Creek, along with Mayor Michael Bodker and Current City Council member and Mayor Pro-Tem, Bev Miller. 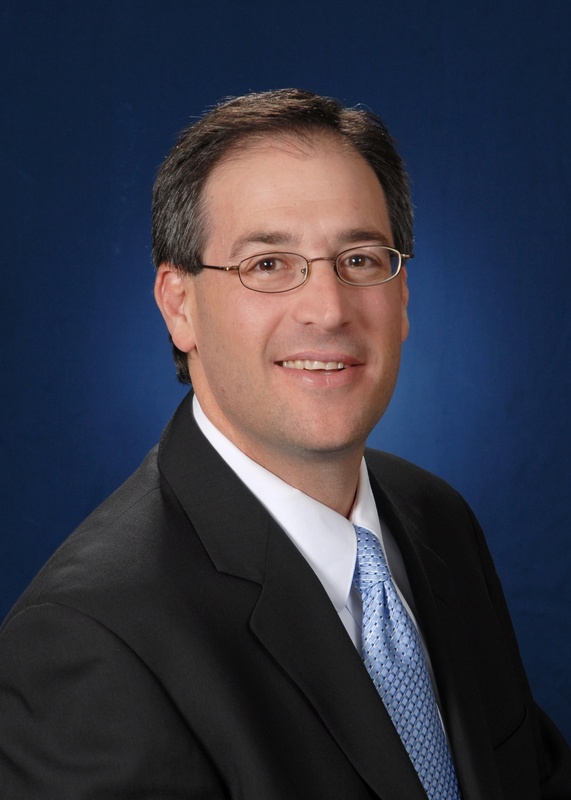 Wayne is the current President of the Johns Creek Business Association (JCBA), is involved with the Johns Creek Chamber and the past board member and president of the Johns Creek Community Association. Wayne was voted Outstanding Volunteer for the City of Johns Creek, and was instrumental in launching the Johns Creek median beautification program. 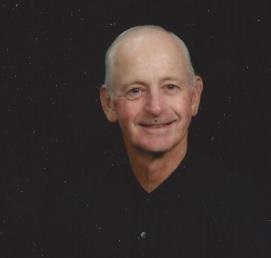 He is currently a board member of the Standard View Homeowners Association and past president of the Dodge Viper Club of America to name a few. Charity work is a large part of what Wayne and Terri do to assist others in need. 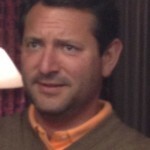 Wayne is the founder and President of AIRMESH Technologies, LLC, which takes cities wireless using AIRMESH technology. He is founding President of A “Clear-View” Corporation which offers high end commercial cleaning throughout the Atlanta metro area. Jim Saffell has over 32 years in management. 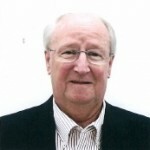 With a Bachelors Degree in Electrical Engineering from Georgia Institute of Technology and an MBA degree in Management from Georgia State University, Saffell retired from the BellSouth Corporation as an Assistant Vice President in 1994, following a 32-year management career. He is active in civic and community activities, was a member of the Boards of Directors of the Chamber of Commerce, Junior Achievement, Metropolitan Boys Club and American Cancer Society of Columbus, Georgia. He was active in the SE Jacksonville Rotary Club and various other community activities while residing in Jacksonville, Florida. Since moving to Johns Creek in 1992, he has been a member of the St Ives Country Club serving on the Board of Directors for six years, and President for two. He has been a member of the Board of Directors of the Johns Creek Arts Center since 2005, serving as Treasurer and President. Saffell and his wife, Columbia, are the proud parents of three daughters with nine grandchildren. They are active members of the Johns Creek United Methodist Church. Bob is from Oxford, Alabama and graduated from Auburn University in 1964 with a degree in Electrical Engineering and a minor in math. He worked 38 years for Georgia Power, spending 11 of those years in Rome, GA. While in Rome, he served on the Rome Industrial Development Authority as well as serving on the Floyd County Hospital Board of Directors. 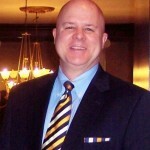 Bob has served as interim CEO of the North Fulton Chamber of Commerce. He was also appointed by the governor to serve on the Commission for the “start up” of the City of Johns Creek. Chris Cupit is the owner and general manager of Cupit Enterprises Inc., dba, Rivermont Golf Club. Rivermont was named “Georgia Golf Course of the Year” in 2014 by the Georgia Golf Course Owners Association. Along with his golf course superintendent, Mark Hoban, Chris Cupit has led the push among course owners for a more holistic and organic approach to golf course care eschewing the reliance on as many pesticides and herbicides as possible. The course is frequently recognized as a leader in water conservation and has been recognized as a Certified Wildlife Habitat since 2011. Chris was appointed by Governor Sonny Purdue in 2006 as an interim representative for the new city of Johns Creek and served in that role until December, 2006, helping “stand up” the newly created city. 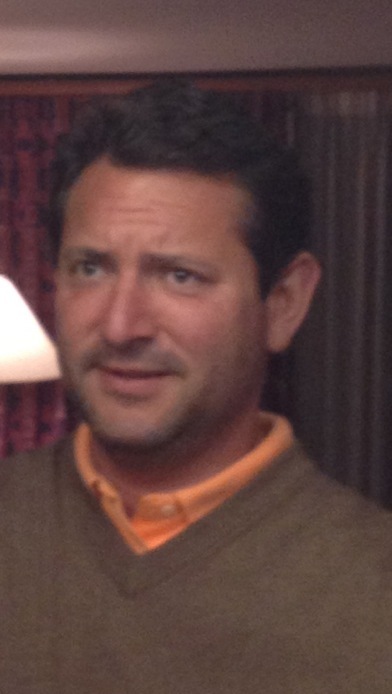 Chris’ family business, Rivermont Golf Club, has been located in what is now Johns Creek since 1973. Chris also served as President of the Georgia State Golf Association in 2009-10, member of the Board of Directors of the Atlanta Junior Golf Association, currently is a member of the United States Golf Association’s Mid-Amateur Committee and serves on the NCAA Rules of Golf Committee for D-1 Men. Chris Cupit received a bachelor’s degree in Classics and History from the University of Virginia in 1991. He is married to Sabrina Cupit and has one son, Grant. 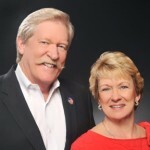 Rose and Paul Shane are both licensed realtors and partner together at Berkshire Hathaway HomeServices, Georgia Properties. Rose’s background includes business administration and general/managing partner for Fortune 500 companies and GA limited partnerships. Paul is also a musical entertainer with Banks & Shane, traveling nation and worldwide representing the City of Atlanta through the Atlanta CVB, Delta Air Lines, Coca Cola and many others. Banks and Shane continue to perform regularly. 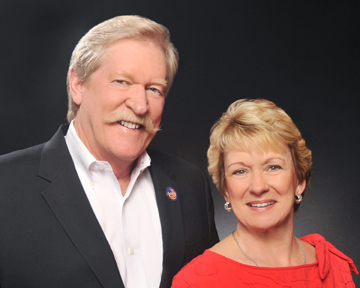 Both Rose and Paul are active members of the Johns Creek Chamber of Commerce and Pleasant Hill Presbyterian Church, as Elder and Choir Member, respectively. Mayor Mike Bodker is a founding Board Member of the Johns Creek Foundation and is currently serving his second 2-year term as Chair. As chairman of the Committee for Johns Creek, Bodker spearheaded the committee’s efforts to educate citizens on the advantages of cityhood. On July 18, 2006, voters responded with the overwhelming passage of the referendum calling for the incorporation of the City of Johns Creek, electing Bodker Mayor that same year. He is currently serving his second term. Mayor Bodker is an active member of the Republican Party and serves on the boards of the Greater North Fulton and Johns Creek Chambers of Commerce. 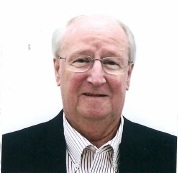 He was instrumental in founding the North Fulton Municipal Association (NFMA) in 2007. 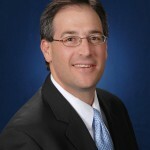 The Association, formed by the Mayors of Alpharetta, Johns Creek, Milton, Mountain Park, Roswell and Sandy Springs, elected Mayor Bodker as its first Chairman in June 2007. He is currently completing his third term as Chair of the Metro Atlanta Mayor’s Association. Mayor Bodker is a member of Chabad of North Fulton and local PTA. He can often be seen around the city with his two children, Jake and Keri.